We showed a video of Gangnam Style being mixed up with Ghostbusters! But you can buy the actual song by clicking here! This is the brand new tune from Olly Murs. It’s so new that there’s no video yet and you can’t even buy it! This is the brand new song by 1D and we think it could even be as good as What Makes You Beautiful. Click here to buy the song! This is the latest from Conor Maynard and we love the funky beats. Click here to buy the song! Misha B – Do You Think of Me? This is Misha B’s brand new song. 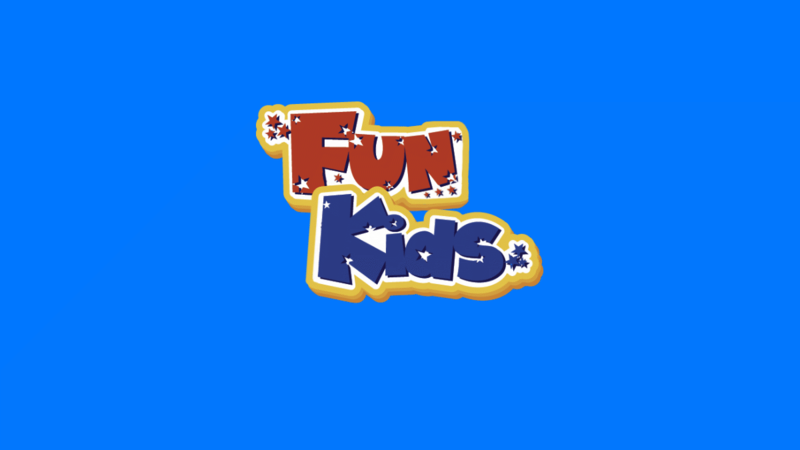 We’re not playing it on Fun Kids at the moment but we will be soon!